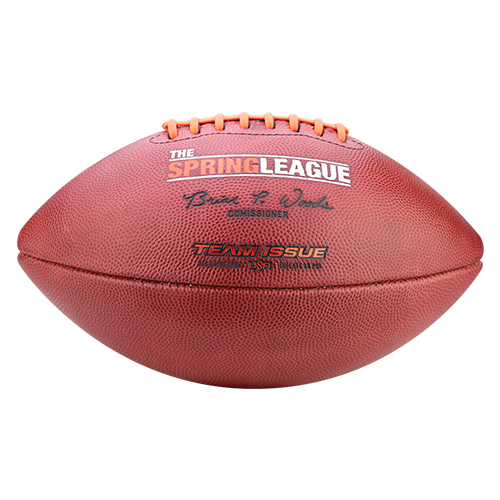 Get your Spring League Official Game Football from Team Issue today! When you’re working to be one of the best football players in the world, you need one of the best footballs on the planet to help you achieve your goals. 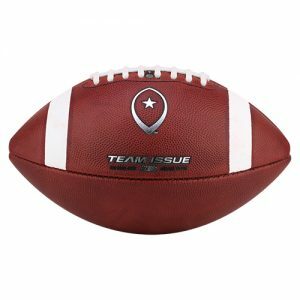 The Spring League players have exactly that with this Team Issue Official Game Football. This next-level quality ball features The Spring League logo, the commissioner’s signature and the Team Issue brand logo on the top panels near the laces. 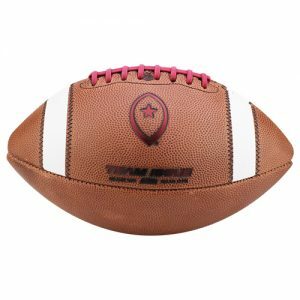 It’s also crafted to the official size and weight of a professional football. The Spring League, “an elite development league & scouting event for professional football talent,” has four teams in 2019 and plays its game in Austin, Texas. Nearly all players in the league have played for or been part of an NFL team. If you’re interested in adding The Spring League Official Game Football to your collection, order today at Team Issue.